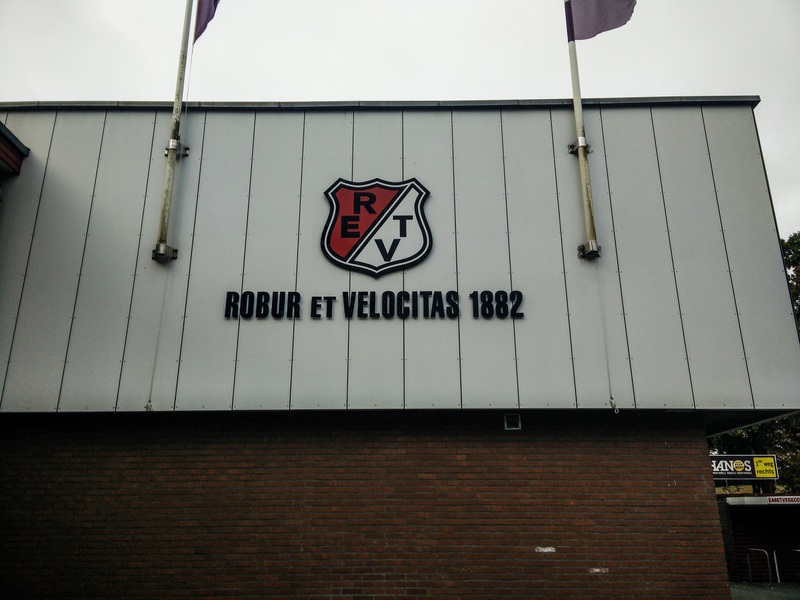 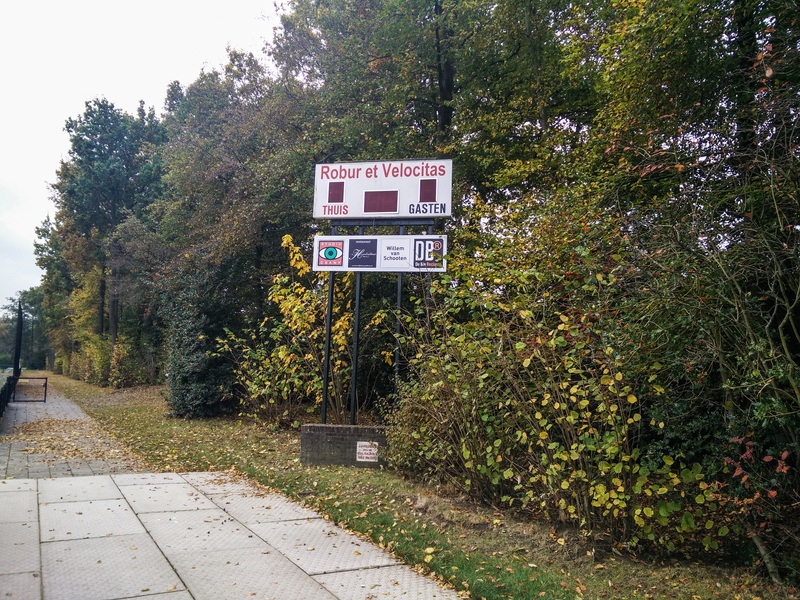 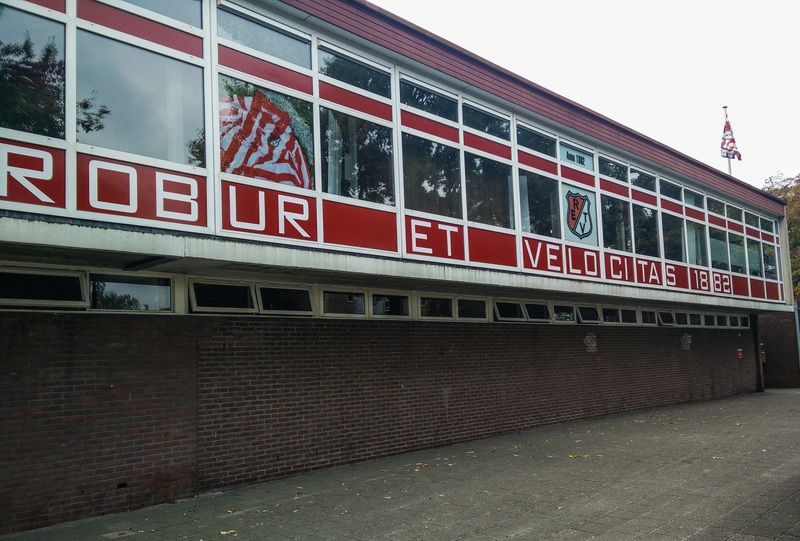 Accidentally bumped into the ground of Robur et Velocitas when I was on my way from Zwolle to Enschede. 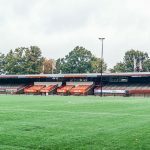 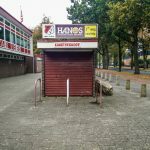 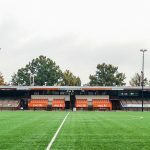 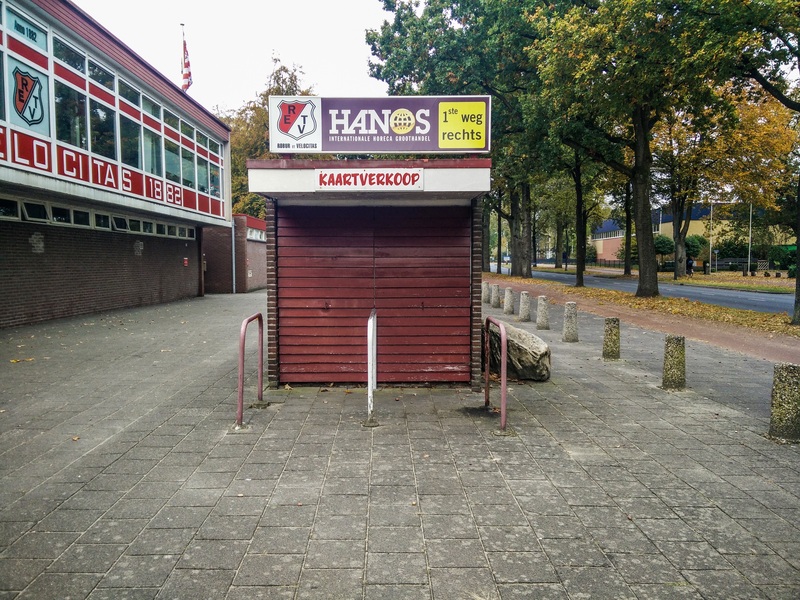 The club is found in 1882 as a cricket club and is the oldest in province of Gelderland and the 3th oldest football club in the Netherlands, after Koninklijke HFC from Haarlem and Hercules from Utrecht. 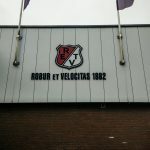 Robur and Velocitas plays their games at Sportpark Kerschoten, in the 2nd class, which is the 6nd division of Dutch football. 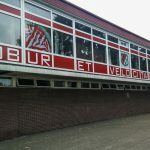 In the past, the club also played a few seasons in the 1st class but in general they spend most of their time between the 2nd class and the 4th class. 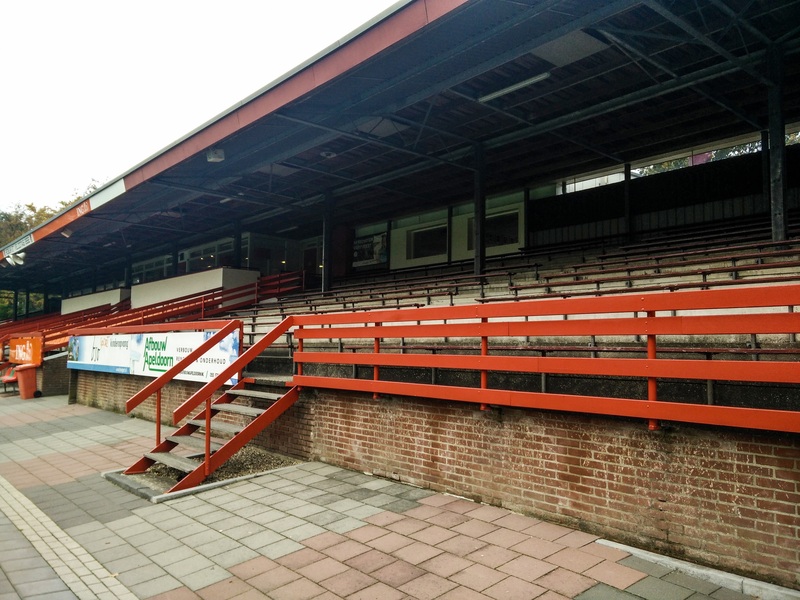 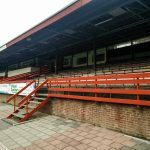 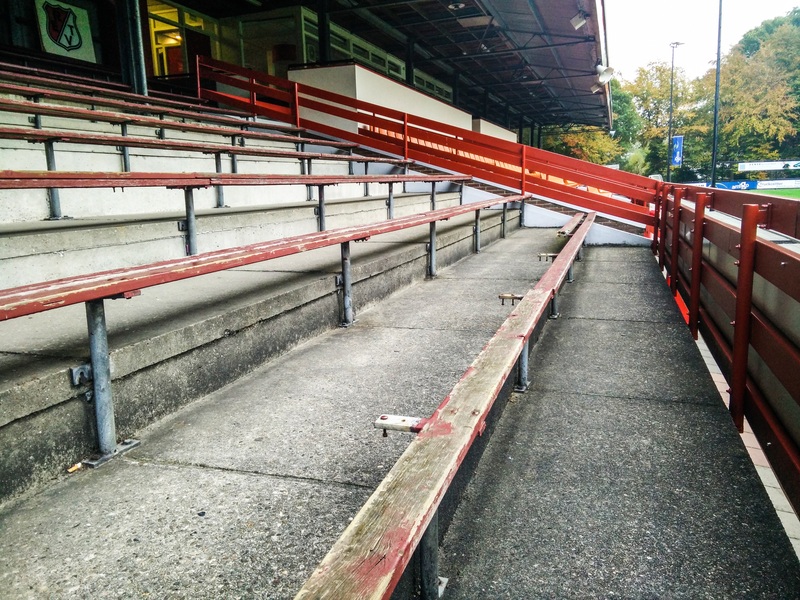 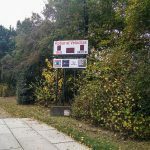 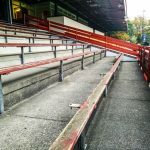 Next to their beautiful club name (Latin: power and speed), they also have a great ground with a beautiful wooden stand, which is really worth the visit!